Mr. Lukens has been a director since August 2004. Since May 2006, Mr. Lukens has managed his personal investments. 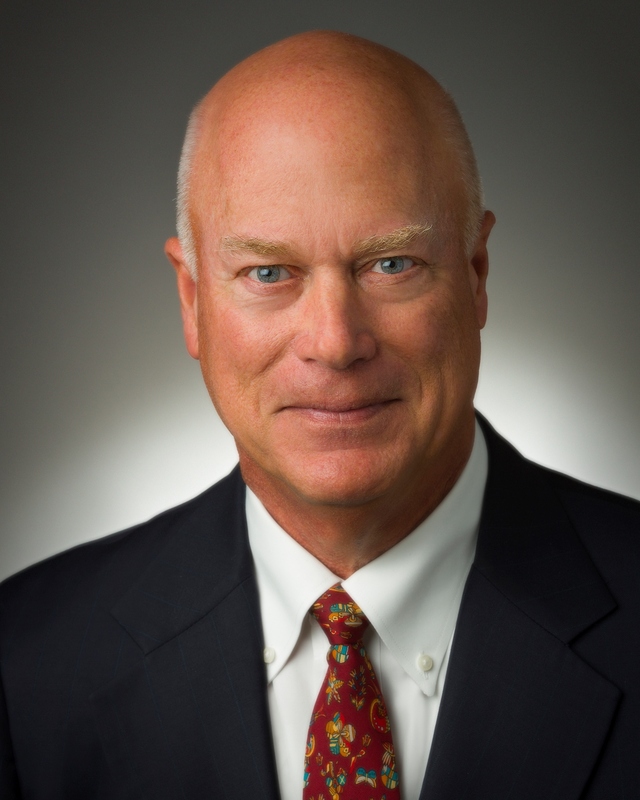 Mr. Lukens served as President and Chief Executive Officer of Stewart & Stevenson Services, Inc. until May 2006 and prior to that served as its Chairman of the Board from December 2002 to March 2004, and Interim Chief Executive Officer and President, from September 2003 to March 2004. He was also previously employed by Baker Hughes Incorporated from 1981 to January 2000, where he served as Baker Hughes’ Chairman of the Board, President and Chief Executive Officer from 1997 to January 2000. Between 2003 and 2009, he served as a director of NCI Building Systems, Inc. He also served as a director of The Pep Boys—Manny, Moe & Jack from August 2006 until October 2007 and again from June 2009 until September 2011. He was also Chairman of the Board of that company from June 2009 until he resigned in September 2011. Mr. Lukens was a Certified Public Accountant with Deloitte Haskins & Sells for 10 years and received both his B.S. and M.B.A. degrees from Miami University.